Knitted Cuckoo Clock. Made me smile. 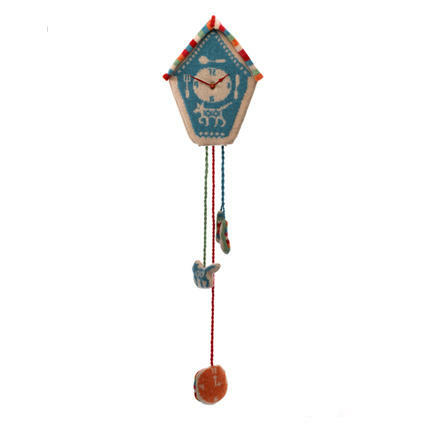 Oh dear…I love cuckoo clocks…one more to adore! hi – where can i get one of these?